A timely reminder—and encouragement—to get involed in fostering young lives. A positive, all-inclusive wish for a lifetime of happiness and dreams that come true. Business operator by day. Musician by night. 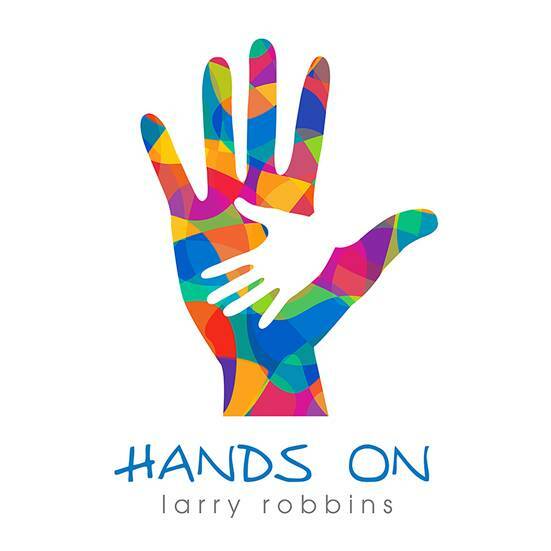 Singer-songwriter Larry Robbins is a Midwest native with a love of music and some heartfelt messages to share.